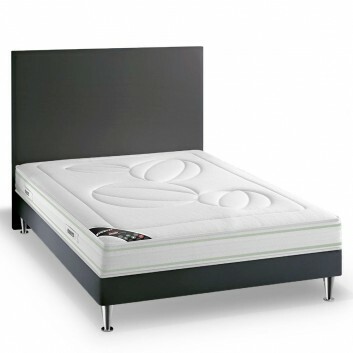 The S5 mattress is divided into 2 faces : a winter and a summer face. This mattress is made in France. 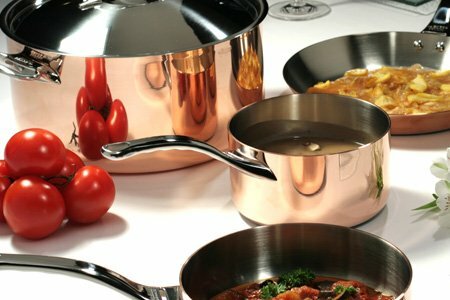 It is 26cm thick and has the pocket springs technology. 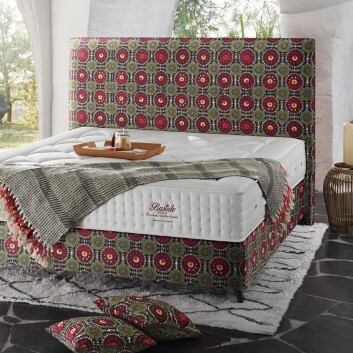 The presitigious TRECA Bastide mattress is the result of a partnership with Christian Lacroix. It has the Air Spring suspension technology. 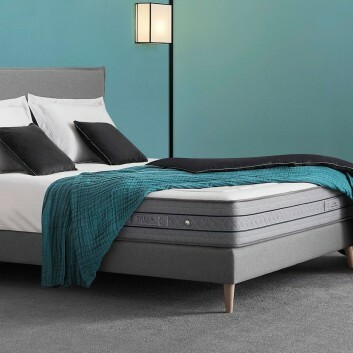 This mattress is 30cm thick and is definitely an exceptional and highly colourful mattress. 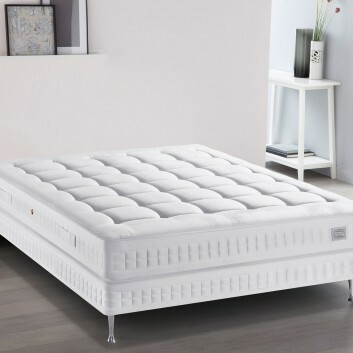 This is a top of the range Treca mattress which combines all the know-how of the manufacturer. 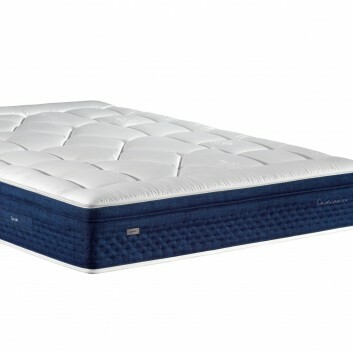 This premium quality ligne imperial TRECA mattress has the exceptional Air Spring Suspension technology. This mattress is 32cm thick. Please contact our custome service for rates. 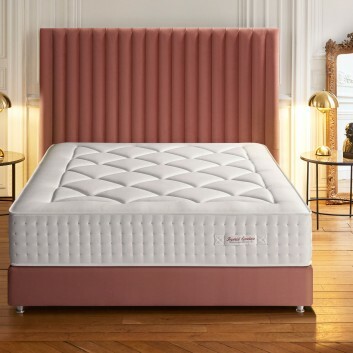 The Cepheide mattress from the Dedicace collection is made in France by Epeda. 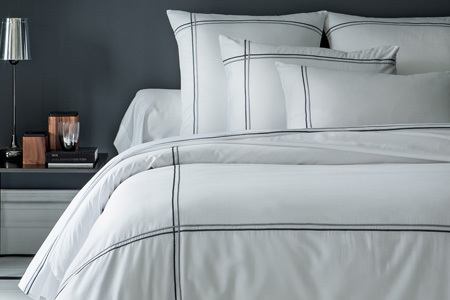 It is part of the highest lineage of the Dedicace bedding collection. 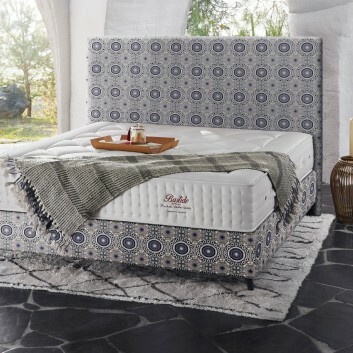 This mattress and bedspring set Millésime 90 years is made in France by the famous brand SIMMONS. 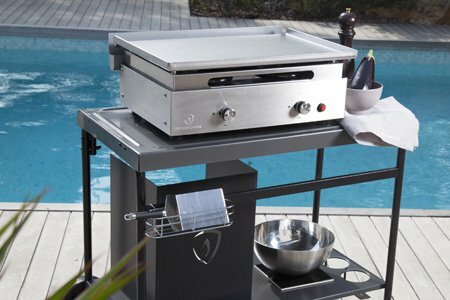 Thanks to its 26 cm high and its firm support, you will be surprised by its enveloping welcome. 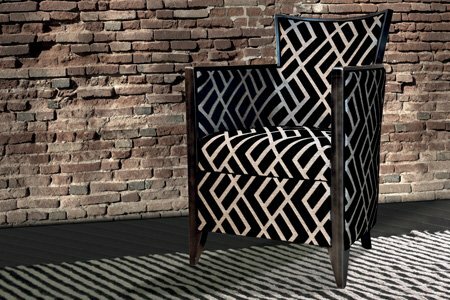 This premium quality set is a limited and numbered edition. 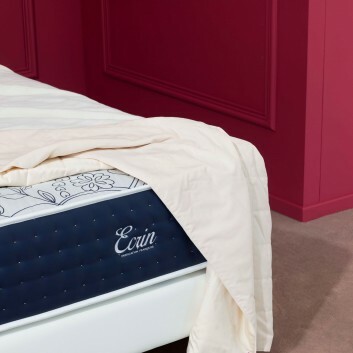 The prestigious TRECA écrin mattress has the Air Spring technology which is a pocket springs technology. 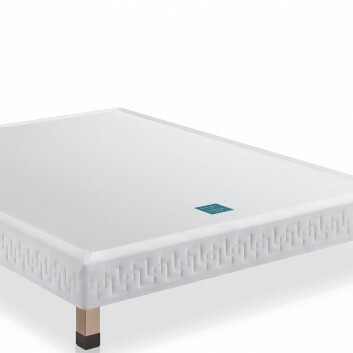 This 29cm thick mattress is a premium quality mattress. 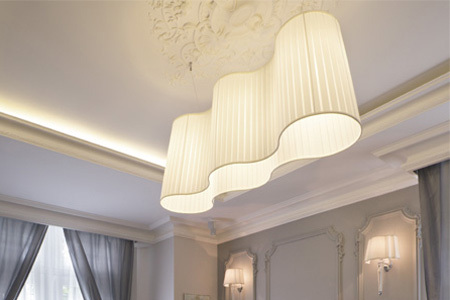 Treca is a famous French bedding expert and it is the high end in French bedding. To get the rates, please contact our customer service. 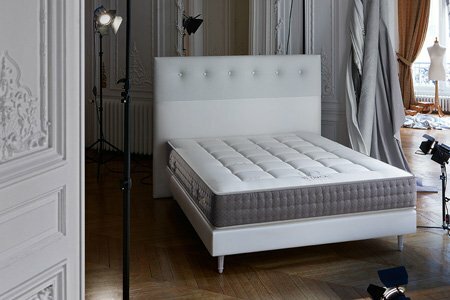 The Leonides Dedicace mattress is made in France by Epeda. 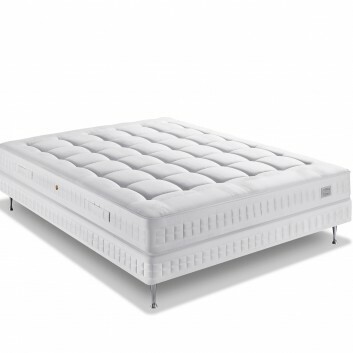 It has a firm support with a generous filling to offer a multi-active comfort. For the conditions of delivery, please see below. 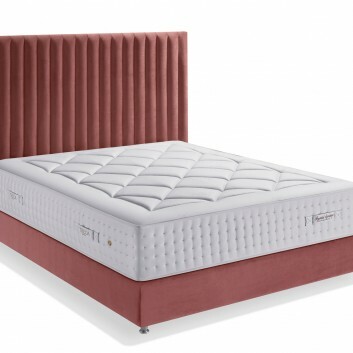 The Volupia bedspring and mattress set is made in France by Duvivier. 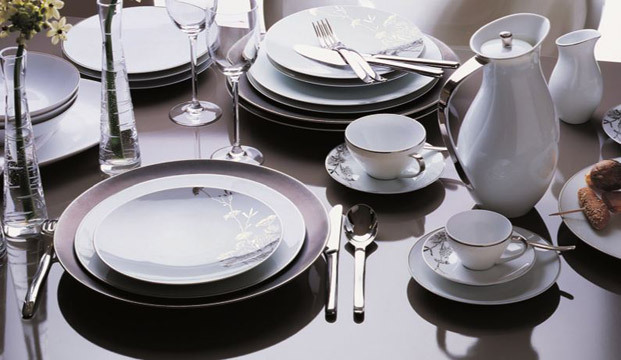 Top of the range of the brand, the Prestige collection represents all the know-how of the manufacturer. 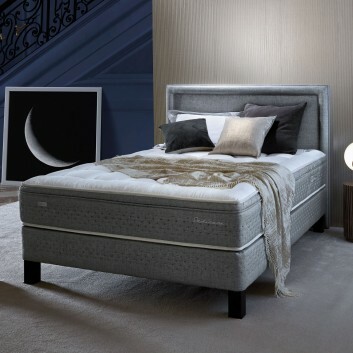 The Constellation mattress and its slatted bedspring are associated for an exceptional comfort. 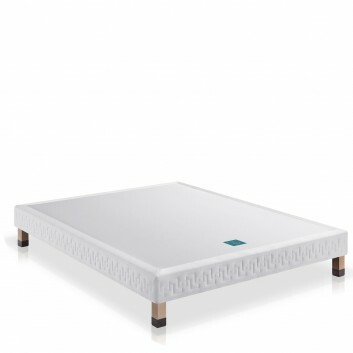 The Nuage mattress is designed by Treca, which is the high end in French bedding. 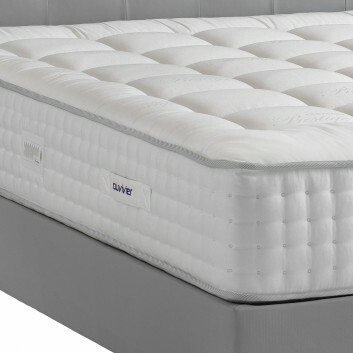 This mattress is made in France. 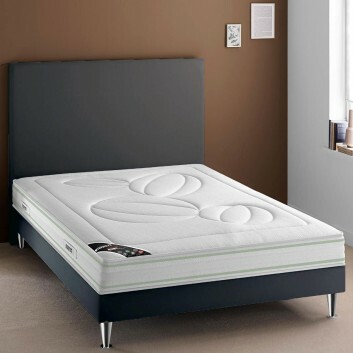 This mattress has the Air Spring technology which is a pocket springs technology and ensures eveloping comfort. The Acacia box spring with slats from the Flora collection by Tréca. 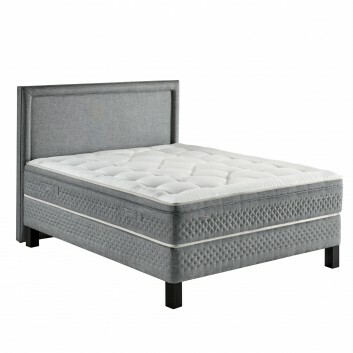 This 17 cm thick box spring will be perfect to support your mattress. 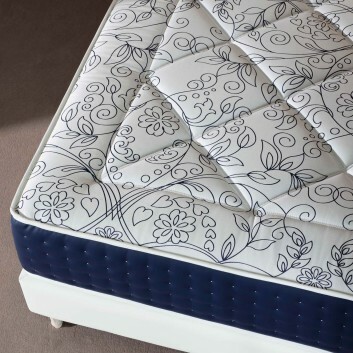 Discover all the Flora collection mattresses in the "mattress" section. 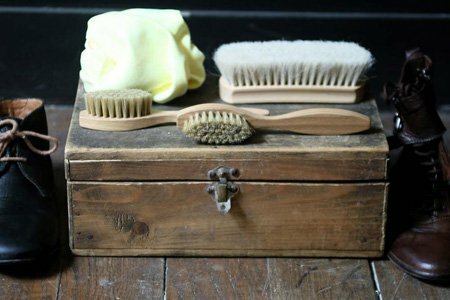 This product is made in France and has hand-stitched finishes. You will love its premium quality comfort. 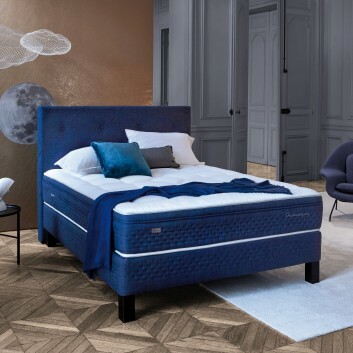 The Capsule mattress is designed by Treca which is the high end in French bedding. This mattress is made in France. 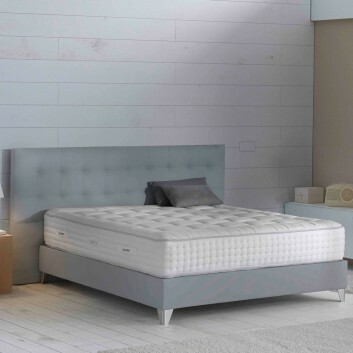 The Mirage mattress is designed by Treca, which is the high end in French bedding. This mattress is made in France.